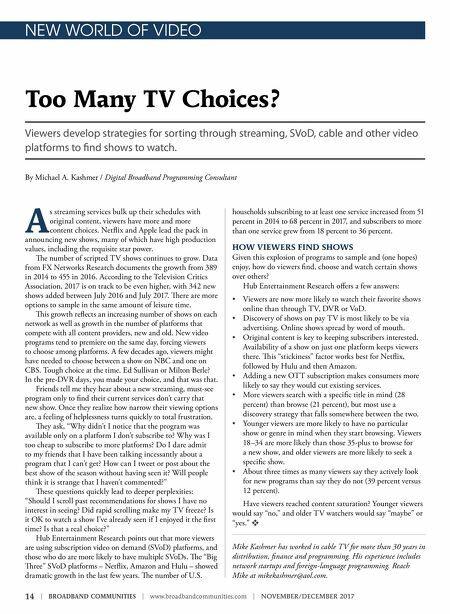 Make the GIG+ Leap Consumer demand for bandwidth is unprecedented. Are you ready? Don't get left behind Consumers are asking more from their service providers than ever before. Will you be able to support the growing demand for this critical service? 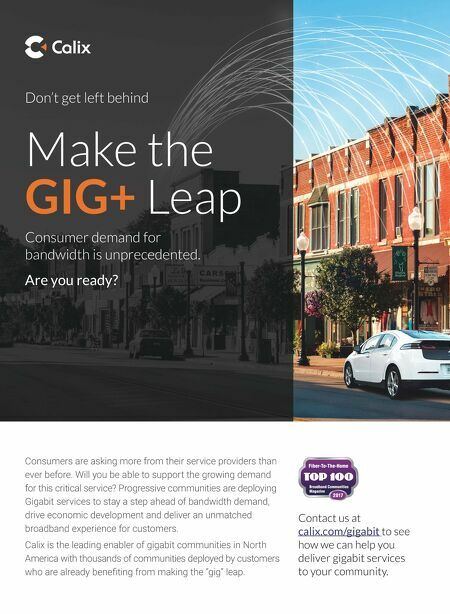 Progressive communities are deploying Gigabit services to stay a step ahead of bandwidth demand, drive economic development and deliver an unmatched broadband experience for customers. Calix is the leading enabler of gigabit communities in North America with thousands of communities deployed by customers who are already benefiting from making the "gig" leap. Contact us at calix.com/gigabit to see how we can help you deliver gigabit services to your community.